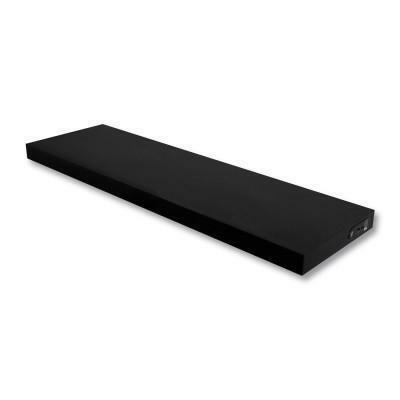 Speakers tend to take up a lot of space, leaving you less room for storing other things. 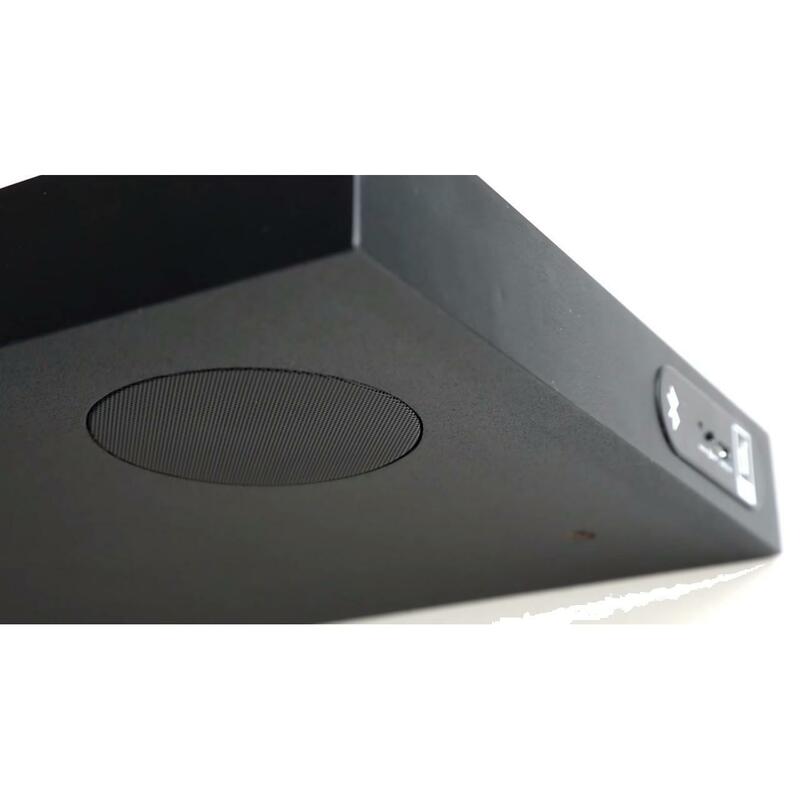 So wouldn't it be great if your speakers were integrated? 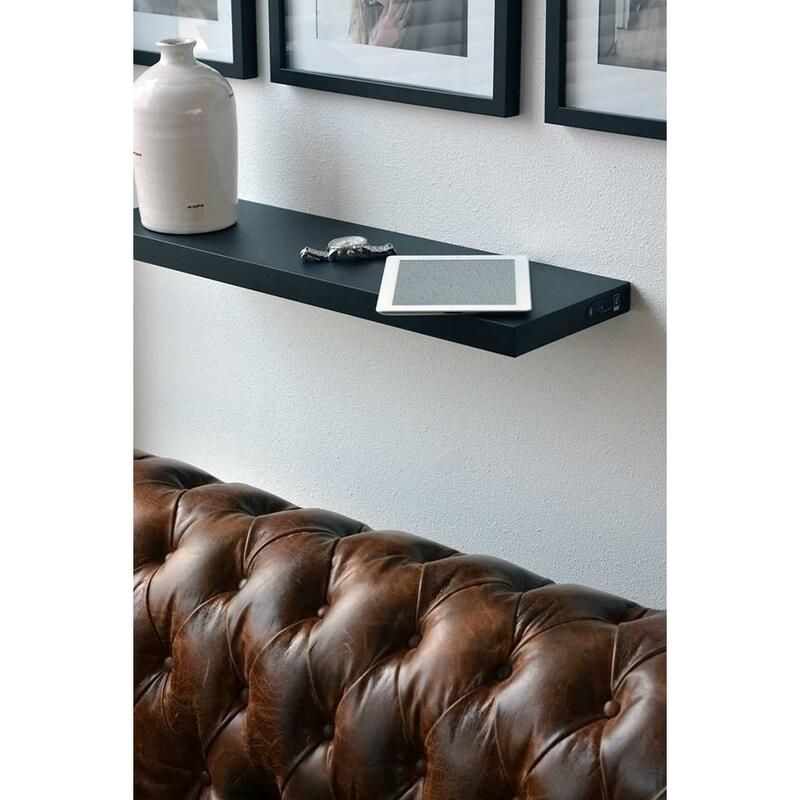 Well, that's exactly what our speaker shelf is: a wall shelf with built in wireless Bluetooth speakers. Simply connect your smart phone or tablet using Bluetooth and play your favourite music, and experience the superb sound quality.